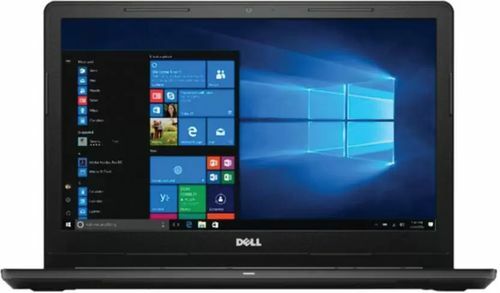 The cost of Dell Inspiron 3565 Laptop is Rs. 22999. 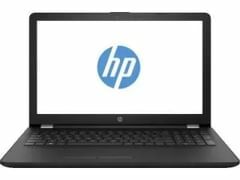 The cost of Dell 3565 Notebook is Rs. 27990. 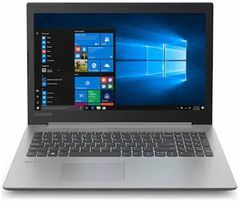 Dell Inspiron 3565 Laptop has screen size of 15.6 in inches which falls short to Dell 3565 Notebook's 15.6 in inch screen. Dell Inspiron 3565 Laptop has HD LED Backlit Display Screen type whereas Dell 3565 Notebook has HD LED Screen type. Both have same 100 PPI. 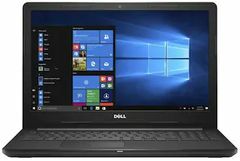 Dell 3565 Notebook's larger 8 GB RAM is better for playing games and all with respect to Dell Inspiron 3565 Laptop's lower 4 GB RAM. And both have same HDD of 1 TB. 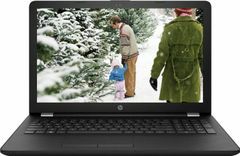 First Laptop has AMD APU E2 processor whereas second laptop has APU Dual Core A9. 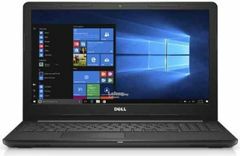 Dell 3565 Notebook has greater CPU Clock Speed of 2.4 GHz in comparision to Dell Inspiron 3565 Laptop's 1.8 GHz clock speed. Dell 3565 Notebook has CPU Cache of which falls short to Dell Inspiron 3565 Laptop's 1 MB cache.